Shower channel drain is manufactured using the finest quality material in conformity with the international quality standards. 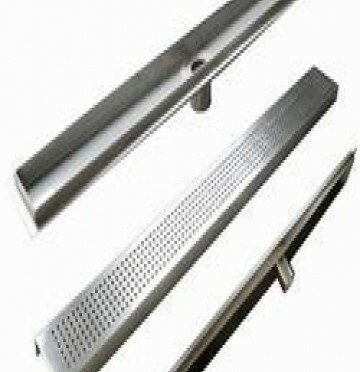 The offered channel drain finds immense application in residential and commercial sectors. Available in multiple specifications, this is admired for the features like durable nature, high strength, dimensional accuracy, corrosion resistance, etc.